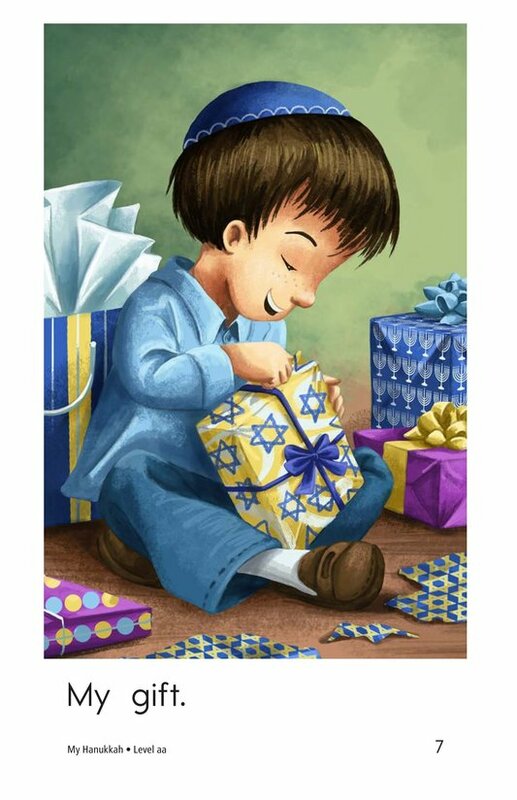 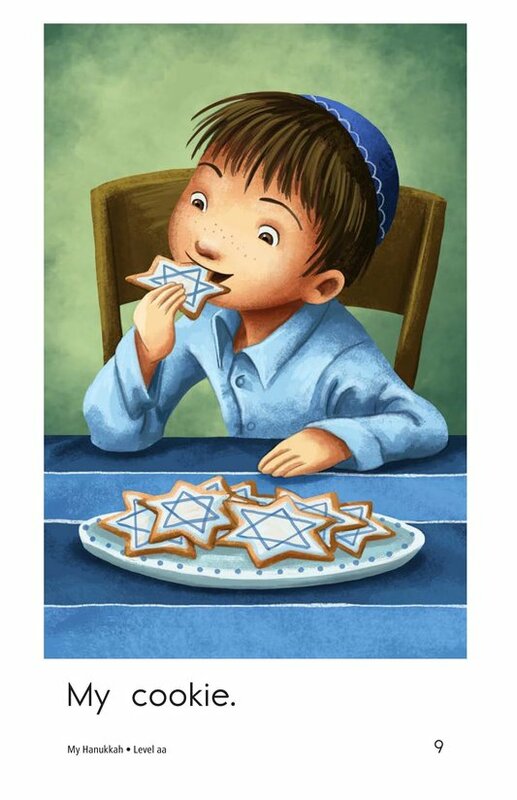 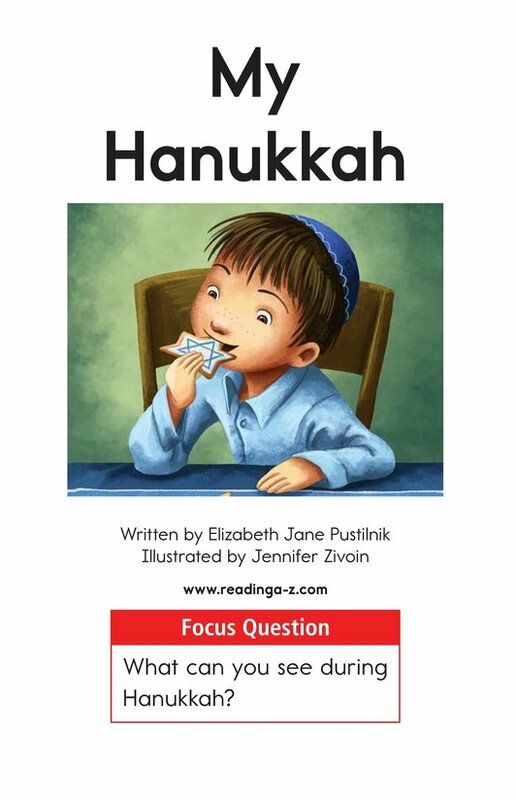 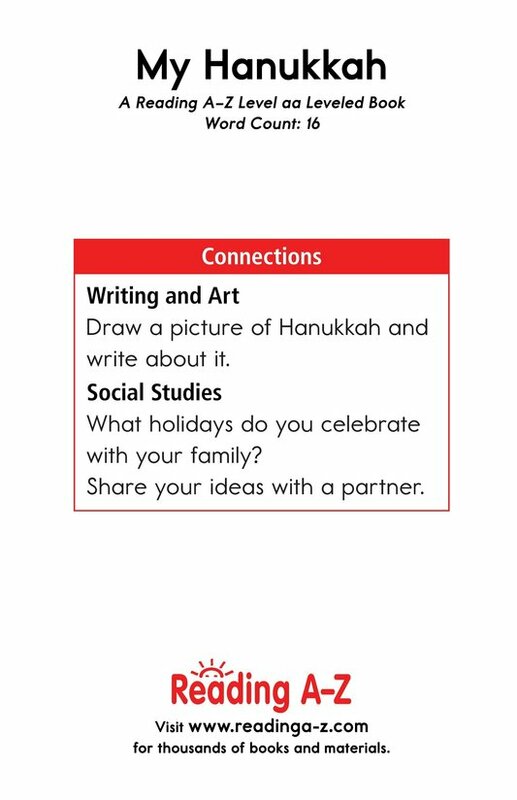 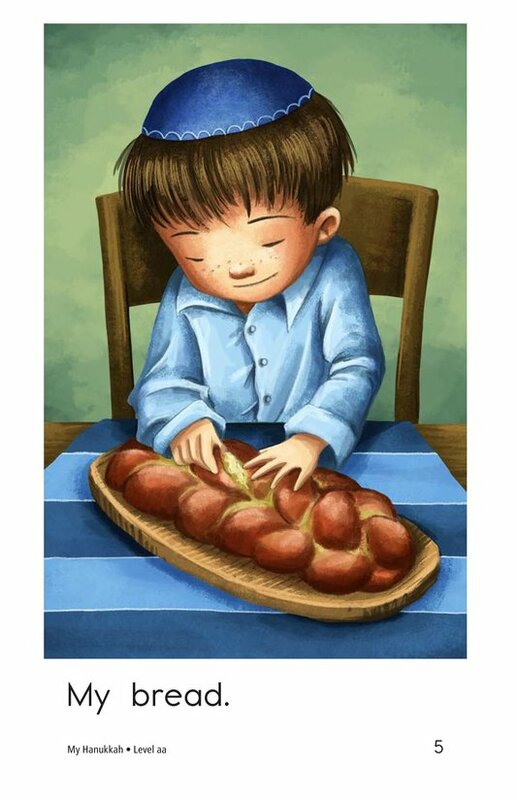 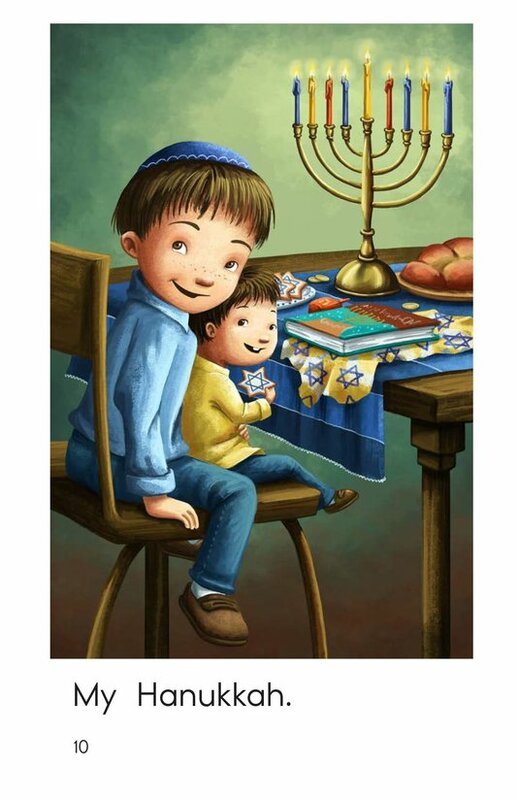 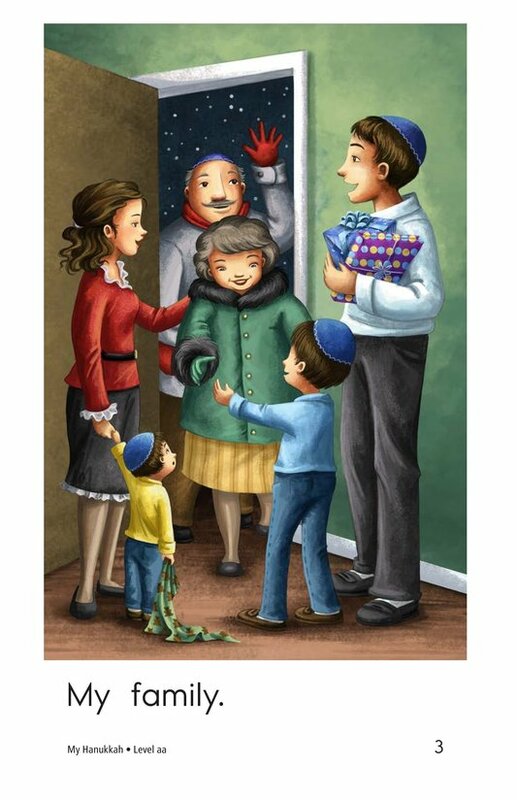 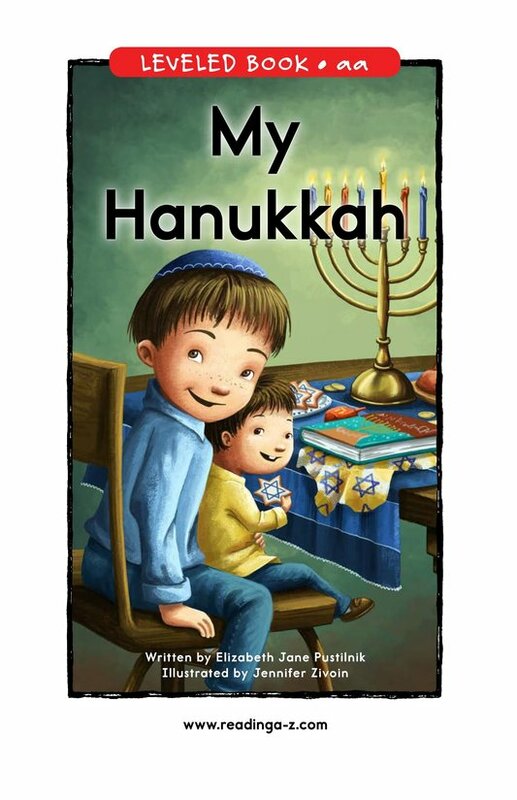 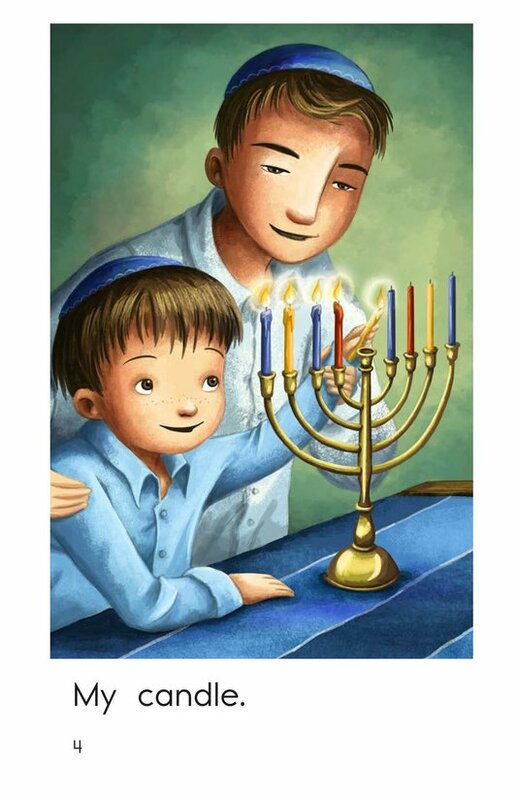 My Hanukkah is a simple story that familiarizes students with what they might see during Hanukkah. 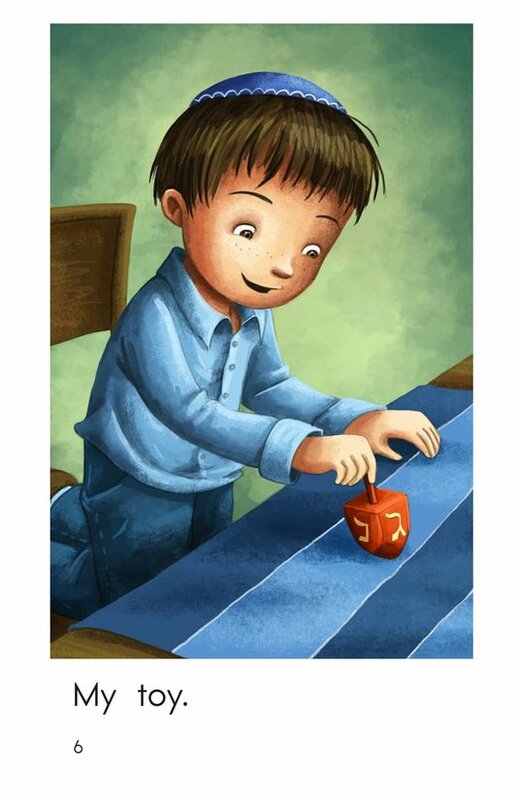 The vivid illustrations and use of the high-frequency word my make this a perfect choice for early-emergent readers. 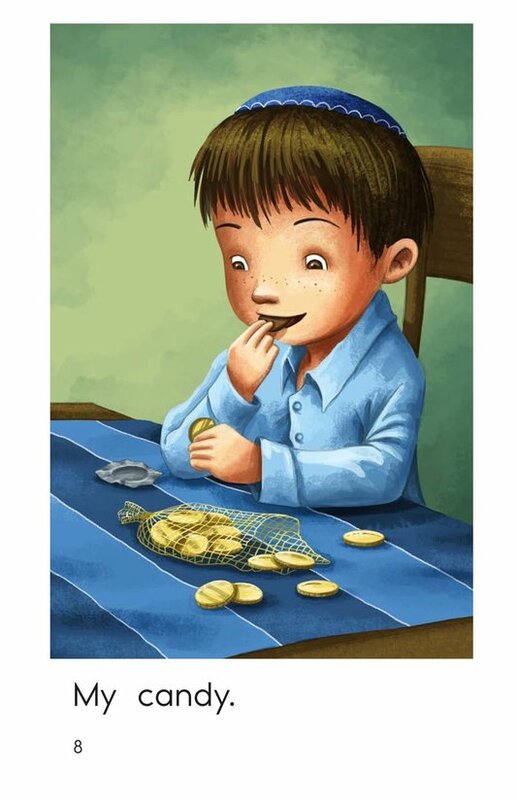 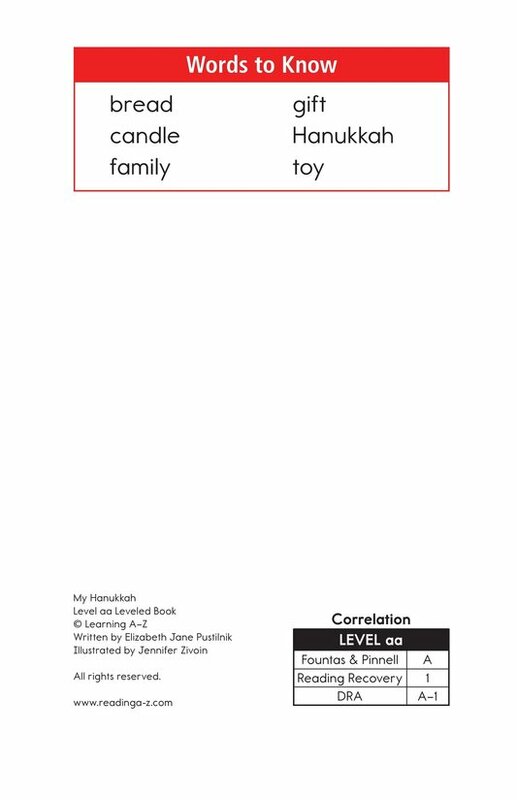 The story can also be used to teach students how to identify the main idea and details as well as to recognize and use nouns.